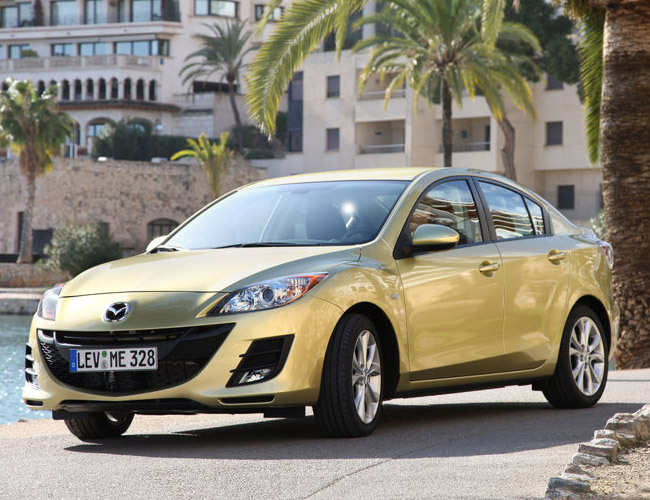 The new Mazda 3 Sedan is perfectly positioned for the rapidly changing automotive market. It offers a mix of quality, styling, power, dynamics and fit and finish that meets the demands of today's customers. In typical Mazda fashion, this new Mazda 3 Sedan will offer standard and optional equipment not found on other cars in its class - exactly what buyers want when seeking compact cars providing outstanding value. This model arrives with an impressive pedigree, for the first-generation Mazda 3 earned 90 major awards from expert critics and achieved 1.8 million sales around the world during the last five years. Mazda 3 Programme Manager Yoshiyuki Maeda established ambitious goals for the latest embodiment of the company's most popular car line, "We were determined to advance the Zoom-Zoom driving experience to new heights because that unique feeling lies at the very heart of Mazda. On the heels of the original Mazda 3's success, we aimed to again exceed the expectations of customers all over the world by a wide margin. 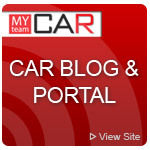 This meant providing drivers with a sense of exhilaration - whether they were in motion, seated in the Mazda 3, or enjoying its appearance from outside." 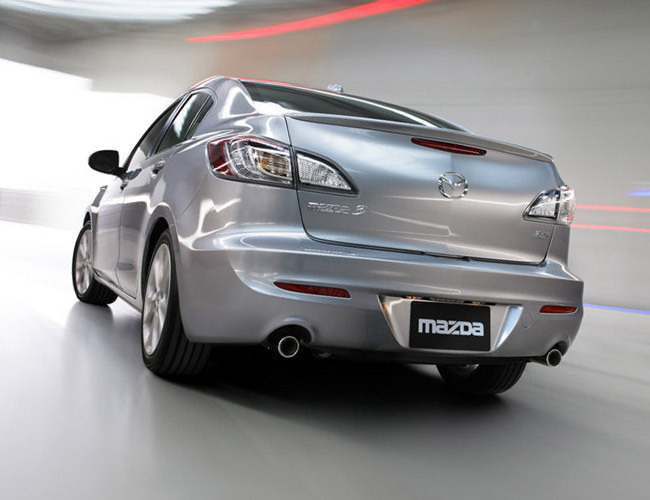 The compact 2009 Mazda 3 is available as a four-door sedan and hatchback. 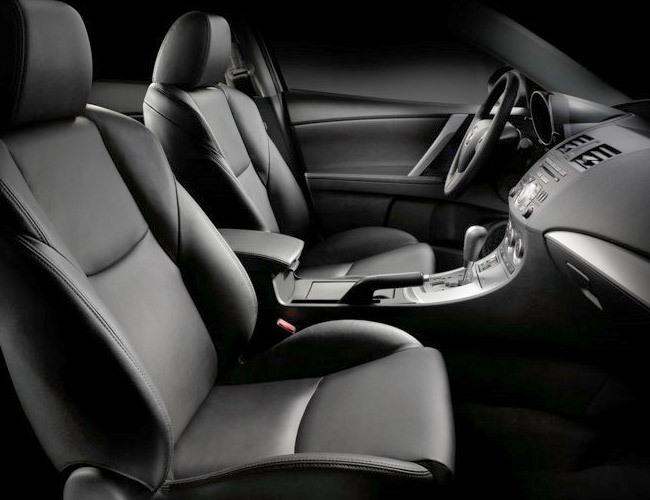 The sedan is available in five trim levels: i Sport, i Touring Value, s Sport, s Touring and s Grand Touring. The hatchback, or "five-door," comes in only the s trims. The i Sport comes standard with 15-inch steel wheels, a tilt/telescoping steering column, a 60/40-split rear seat with a center armrest, steering-wheel-mounted audio controls, a four-speaker stereo with a CD/MP3 player, an auxiliary audio jack and pre-wiring for satellite radio. Air-conditioning and an exterior temperature display are optional. The i Touring Value trim adds 17-inch alloy wheels, foglights, full power accessories, keyless entry, cruise control, a leather-wrapped steering wheel, driver-seat height adjustment and six speakers. The s Sport sedan gets 16-inch alloy wheels (the hatchback has the 17s), but both body styles feature a bigger engine, slightly different front and rear fascias, different interior trim and electroluminescent gauges. 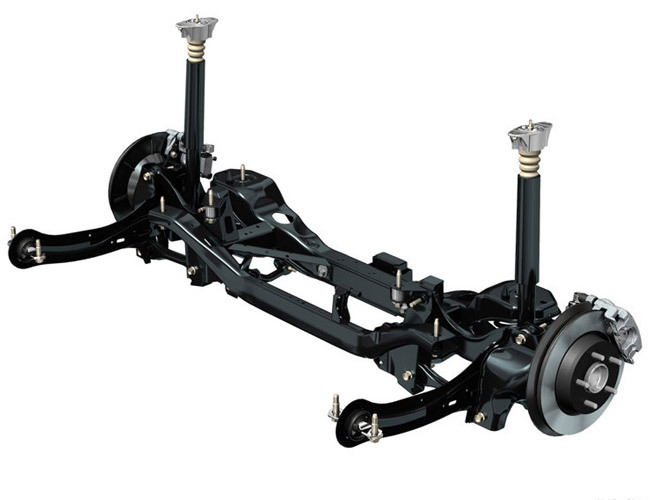 The s Touring adds 17-inch alloys on the sedan and body sill extensions. The s Grand Touring gains auto on/off xenon headlights, automatic rain-sensing wipers, automatic climate control, a six-way power driver seat, leather upholstery, heated front seats and a trip computer. Optional on the Grand Touring are a navigation system (which includes satellite radio) and a seven-speaker Bose stereo with an in-dash six-CD changer. 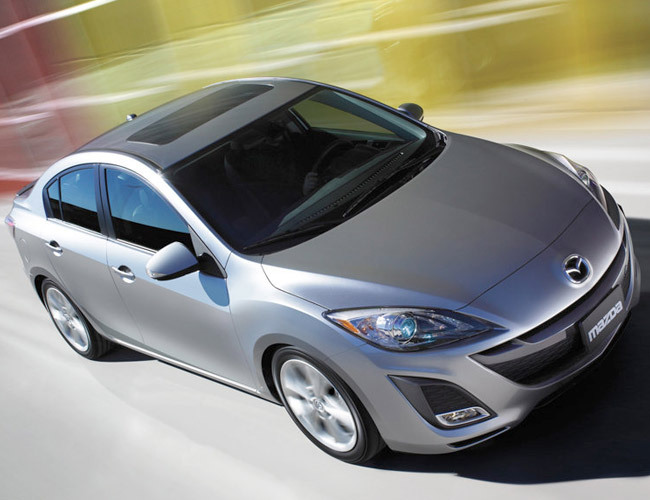 The CD changer and a sunroof are stand-alone options on all Mazda 3s except the i Sport. 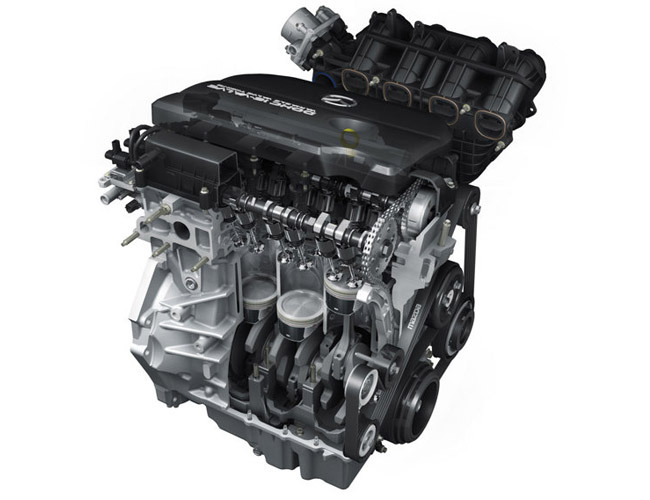 The Mazda 3 i sedan uses a 2.0-liter four-cylinder engine that produces 148 horsepower and 135 pound-feet of torque. A five-speed manual is standard, while a four-speed automatic with automanual override is optional. In performance testing, the 3 i with automatic went from zero to 60 mph in 9.8 seconds. Fuel economy for a similarly equipped 3 i rates an EPA-estimated 22 mpg city/30 mpg highway and 25 mpg combined, which is below class leaders. Opting for the manual gearbox improves efficiency by 2 mpg. The Mazda 3 s sedan and hatchback get a 2.3-liter four-cylinder good for 156 hp and 150 lb-ft of torque. A five-speed manual is standard, while a five-speed automatic with manual shift control is optional. The 3 s with the automatic goes from zero to 60 mph in 8.6 seconds. Fuel economy with the automatic is an estimated 22 city/28 highway and 24 combined, which is about equal for compact sedans with similar power output. 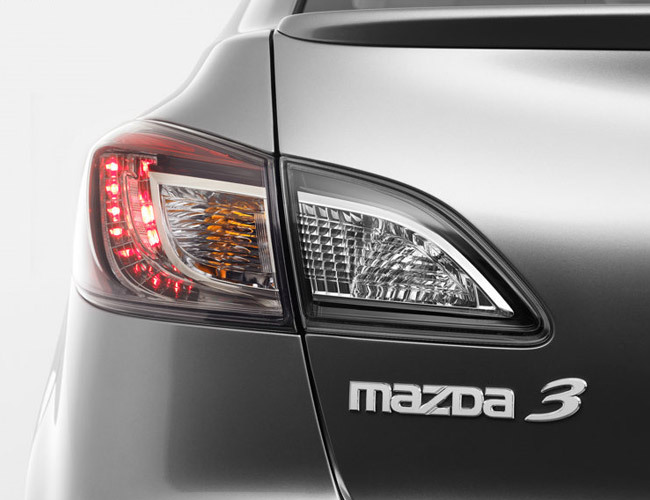 Standard on every Mazda 3 are antilock disc brakes, front-seat side airbags and full-length side curtain airbags. Stability and traction control are standard on the s Touring and Grand Touring models, but not available on anything else. 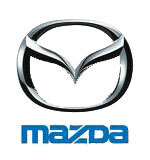 In National Highway Traffic Safety Administration frontal-impact crash tests, the 2009 Mazda 3 scored four stars (out of five). In Insurance Institute for Highway Safety testing, the 3 received a "Good" rating (the highest out of four) in frontal-offset crash tests. The Mazda 3 has not yet been tested for side-impact safety when equipped with the now-standard side airbags and side curtain airbags. 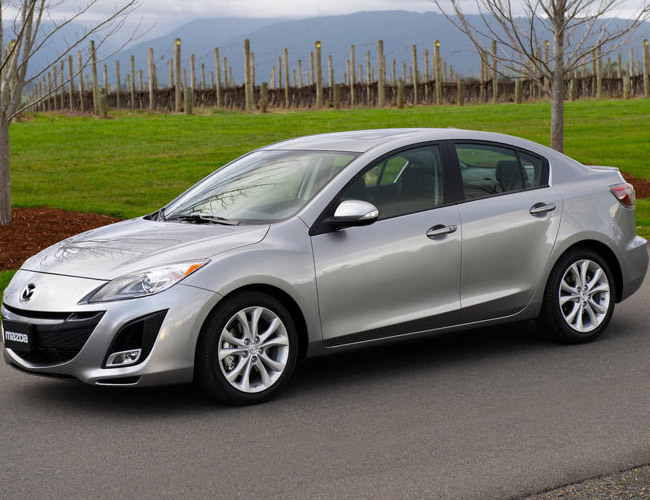 Consistent with its upscale interior, the Mazda 3 tends to drive like a much more expensive sport sedan. Thanks to its performance-oriented chassis tuning, the 3 rewards the driving enthusiast with quick and communicative steering, a lack of discernible body roll and lots of grip on twisty blacktop. The s trim level's 2.3-liter engine is smooth and zippy, feeling quicker than its 156 hp would suggest. 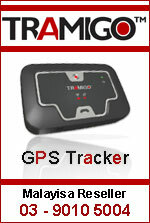 The i trim's 2.0-liter engine is simply adequate and has the tendency to sound like a circular saw. The 3's highway ride is smooth enough to please most commuters, although drivers who prefer softly sprung compacts like the Corolla might think the 3 is too firm. 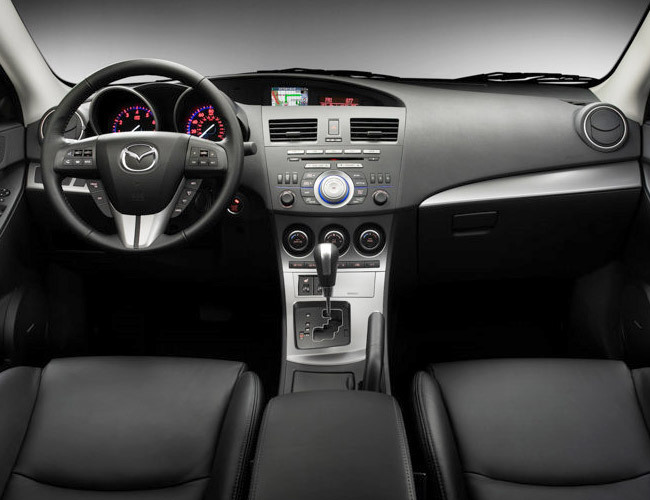 All told, the 2009 Mazda 3 has refined road manners that will likely surprise car shoppers expecting the unsubstantial ride quality and uninspiring handling typical of economy cars.